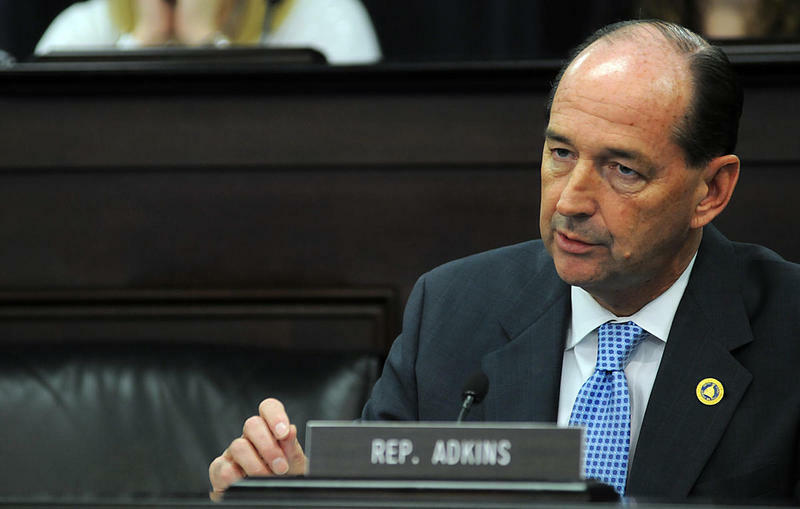 Longtime Democratic House leader Rocky Adkins has officially filed to run for governor in Kentucky. 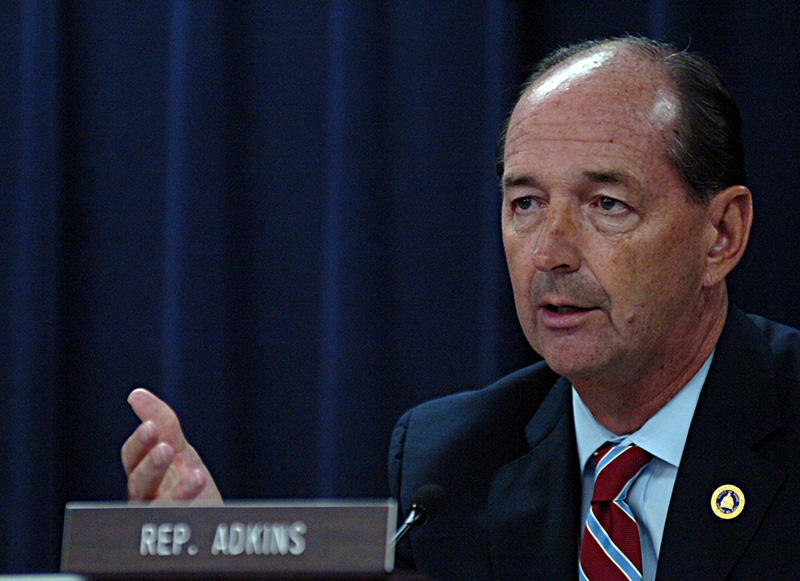 Longtime Democratic Kentucky lawmaker Rocky Adkins is touring the commonwealth after launching last week his campaign for governor in 2019. 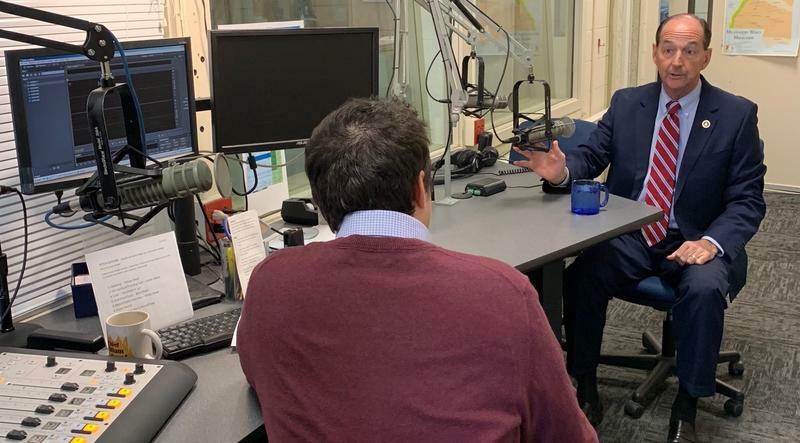 Matt Markgraf sat down with Adkins to talk about what he sees as the biggest issues in Kentucky and what separates him from the other candidates. A former college basketball player who has spent more than three decades in the Kentucky legislature says he will run for governor in 2019, hoping his moderate views will convince rural voters to return to the Democratic party ahead of the 2020 presidential election. 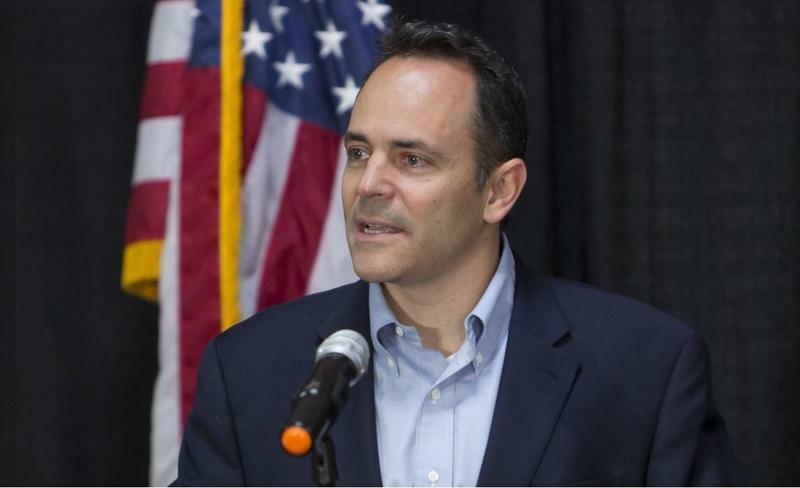 The minority floor leader of the Kentucky House of Representatives has filed paperwork to raise money for a campaign for governor, setting up a potentially spirited Democratic primary to challenge Republican incumbent Matt Bevin. The minority floor leader of the Kentucky House of Representatives says he is preparing to make a special announcement. Kentucky Democrats are positioning themselves for the November election cycle hoping to make gains in the Republican Controlled state legislature. House Minority Leader Rocky Adkins and Secretary of State Alison Lundergan Grimes are leading the charge at political events including the recent Purchase Area Jefferson-Jackson Dinner. The Kentucky House has voted to do away with a special committee that was investigating allegations that former House Speaker Jeff Hoover sexually harassed a staffer. 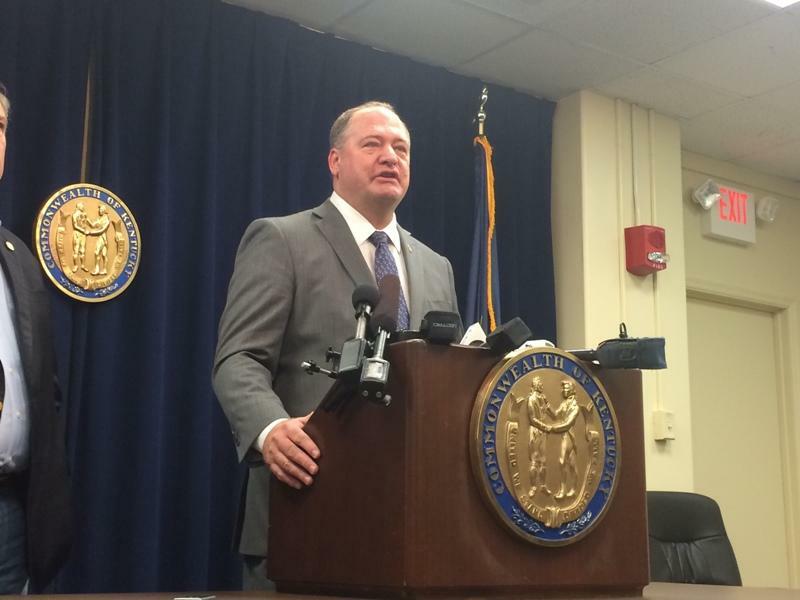 The leader of the Democratic minority in Kentucky’s House of Representatives is not convinced a special legislative session is the best way to go in working to solve public pension problems. 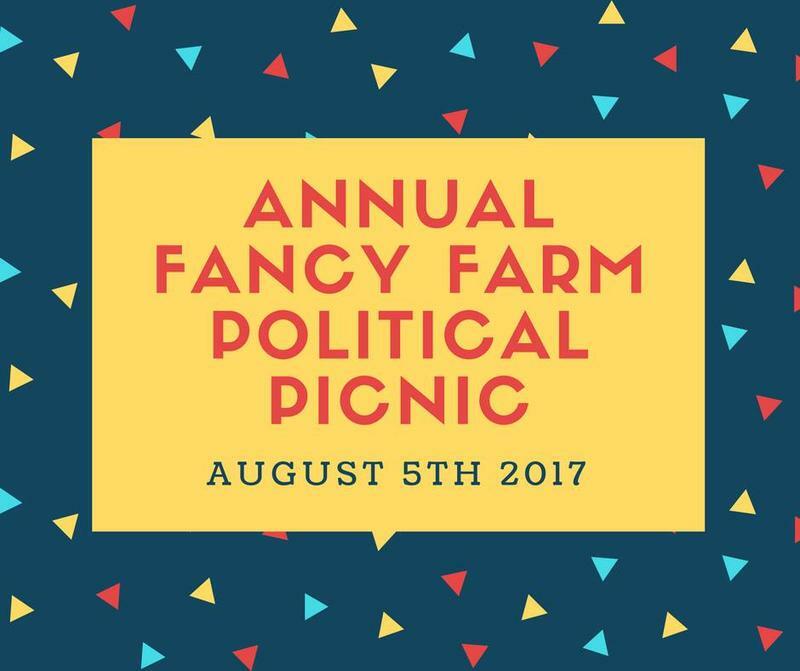 Lovers of politics and barbecue will head to west Kentucky’s Graves County next weekend for the annual Fancy Farm picnic. There aren’t any major elections this year, but organizers say there’s never really an “off year” for the event.